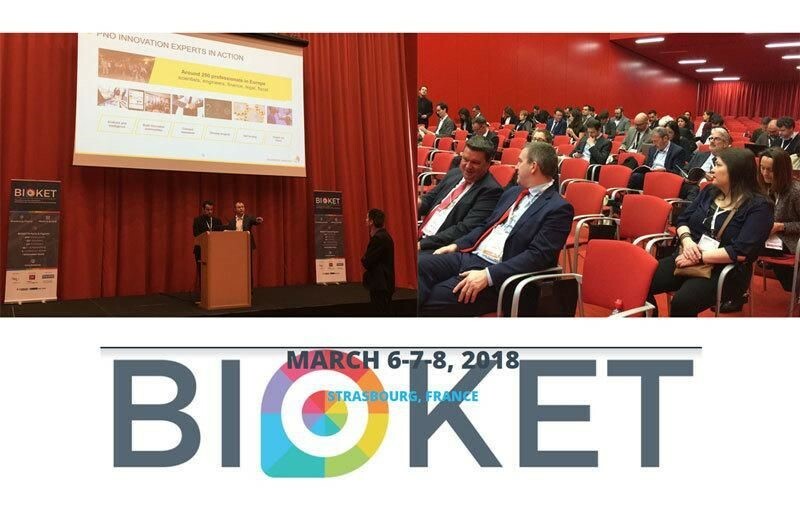 BIOKET took place from 6th to 8th of March 2018 at Strasbourg, France. This well-attended event, that was organized by IAR, the French Bioeconomy Cluster was visited by around 300 participants; all actors of the bioeconomy sector. 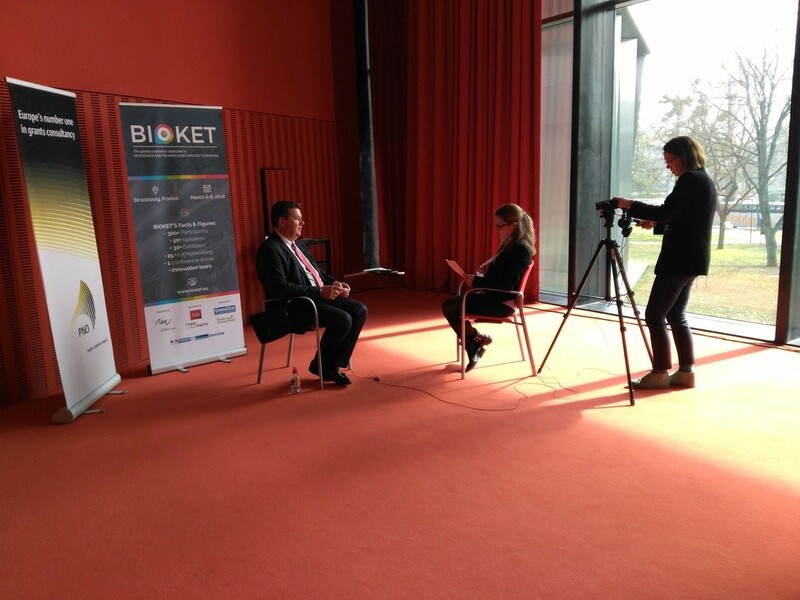 BIOKET is the only European conference that is dedicated to bio-based solutions and – processes and technologies applied to biomass. During this three day event, there were conferences, plenary sessions and B2B meetings. 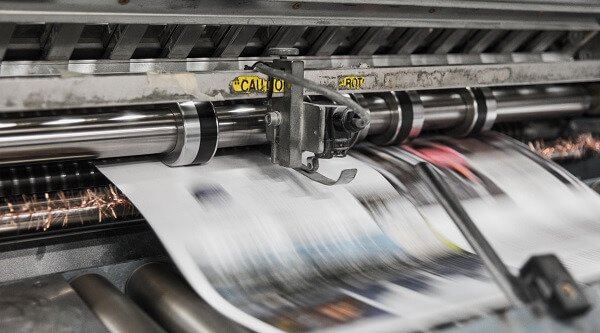 Filippo MARTINELLI, operations manager at PNO Innovation and PNO responsible for VALUEMAG, was invited to speak at the plenary session on the first day. Together with Philippe MENGAL, Executive Director of Bio-Based Industries he co-hosted the topic “Analysis and opportunities of Public Private Partnerships and other European initiatives”, where he mentioned VALUEMAG as an example for some of the cases he mentioned. These actors explained to us their vision on the bioeconomy and the challenges the sector shall face in the future. These interviews, together with images of the event will be available on www.pnoconsultants.com soon.